*This post has been sponsored by the PRIMP Network but all opinions are my own. Hey guys! Show of hands, how many of you look at what kind of ingredients and what not are in your beauty products and skincare? I'm not sure if it's because I'm a mom now or if it's because I'm getting older but I find myself becoming more ingredient-conscious now than ever before. I find myself gravitating more and more to beauty and skincare products that are paraben-free, cruelty-free, organic, etc. which is why I am so excited to partner up with Suzanne Somers Cosmetics today to bring you this fun, simple, natural everyday makeup tutorial! 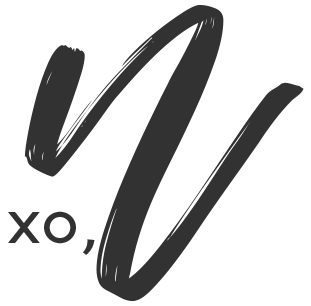 After years of wearing makeup every single day as an entertainer filled with parabens, lead and more, Suzanne wanted to create a makeup line that was paraben-free, with no artificial dyes, no lead, no chemical binders, no animal testing, no synthetic fragrances and that was made in the USA. She created Suzanne Organics Cosmetics that uses all-natural and organic ingredients such as shea butter, grape seed oil and Vitamin E in her products to insure your skin is nurtured! Moisturizing is first - and believe me, my skin needed this! 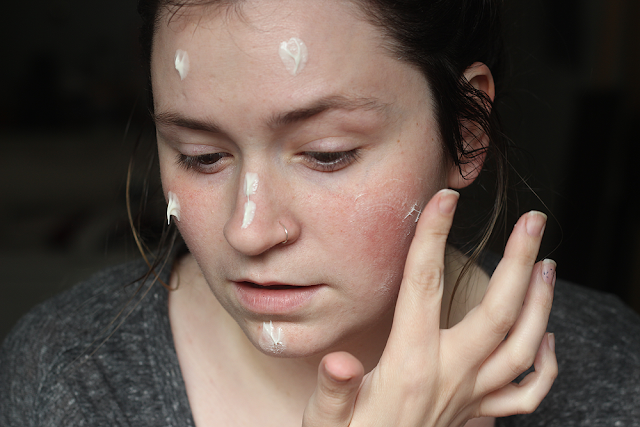 I dotted my face with the SUZANNE Organics Cosmetics Bioactive Moisturizer ($34.99) and gentle massaged it in. For a moisturizer with a thicker consistency, I was surprised with how lightweight this felt and how easily it absorbed into the skin. It's chock full of Argan Oil, Sea Buckthorn Berry, CoQ10 and Beech Tree Bud Extract to moisturize the skin, reduce the appearance of wrinkles and protect the skin from elements. 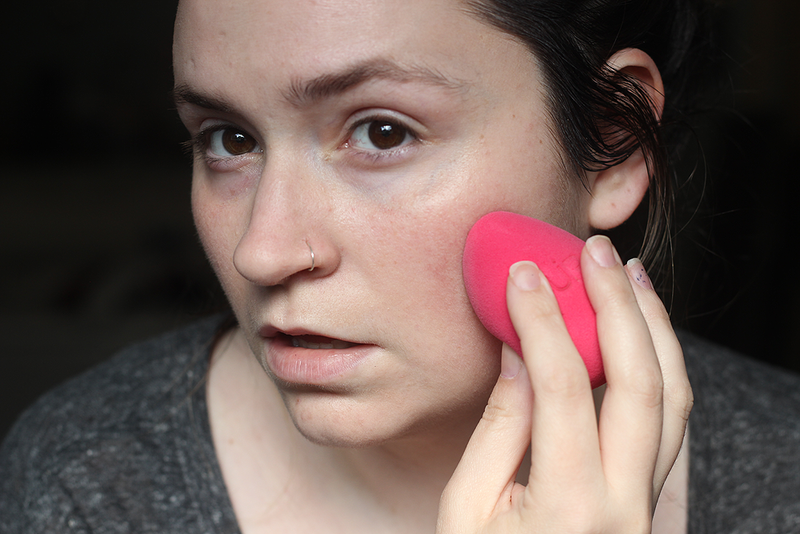 Next, I went in with the Sheer Flawless Foundation ($39.99) in Porcelain Light and applied it with a damp sponge. I was looking for an alternative to my tinted moisturizer that I just ran out of and I'm happy to say that I think this is replacing it! It's SO light and gives a really nice glow to the skin. 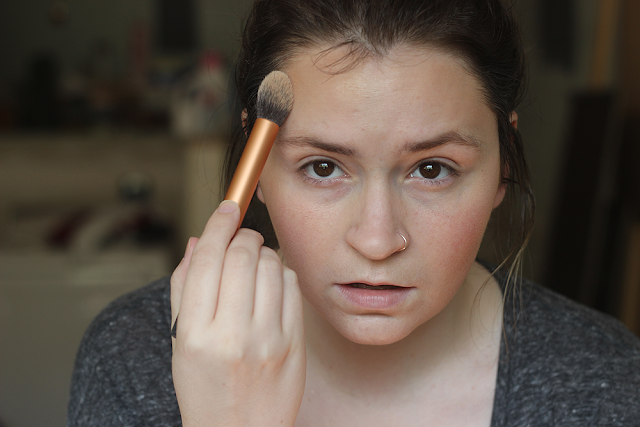 Obviously, it's extremely light coverage so I did go in with a concealer to conceal my spots and under the eyes. Next up is contour and highlight! 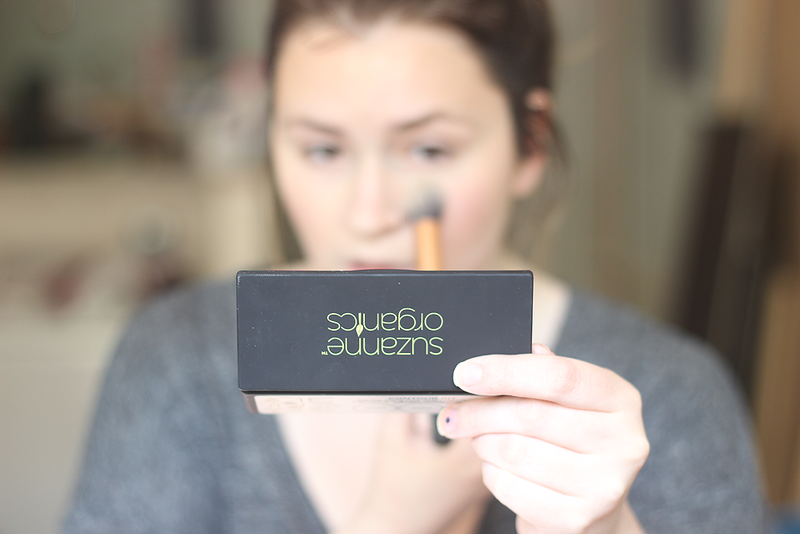 I was pretty impressed with Organics Contour Kit ($49.99) that I used to HAC with! It has three shades: a pale banana for highlighting, a warm bronze shade for bronzing and a grey-toned brown for contouring. First off, all the praise hands for a grey-toned brown! I've always had a hard time finding the perfect contour shade and this is it, ladies and gents! I like to contour my cheekbones and forehead. For highlight, I applied it under the eyes to set the concealer and under my cheekbones. 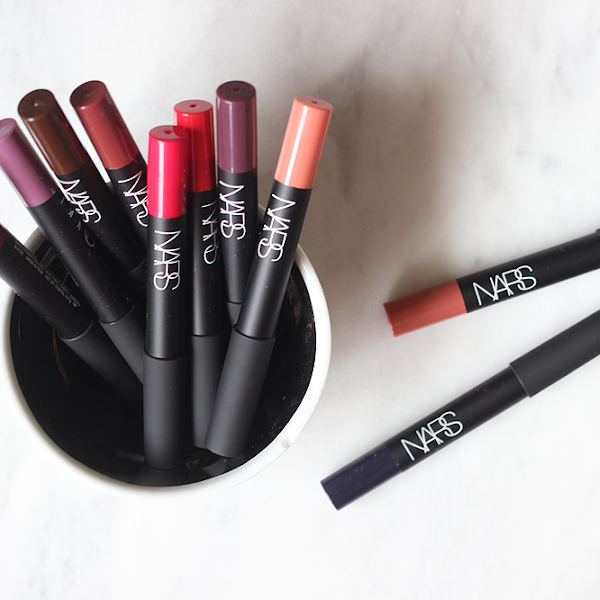 I will note, though, that these were slightly dry and powdery but very pigmented and workable. 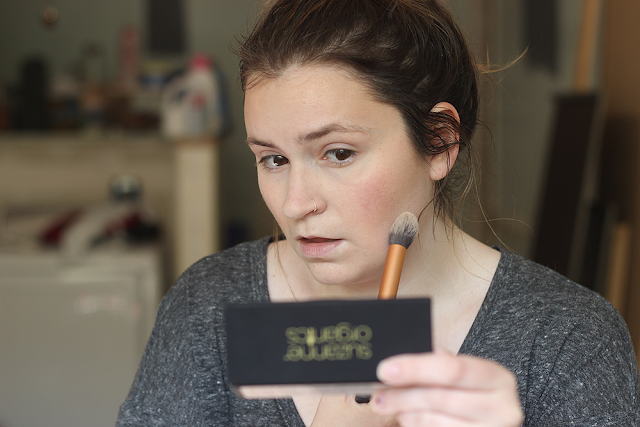 And rounding out the face with some bronzing! This is the perfect bronze shade for my pale friends as it creates a nice, sunkissed warm glow without getting orange on you. I place this on my forehead into my cheeks in nice, circle movements. Totally cheeseballin' it to get the perfect rosey glow! 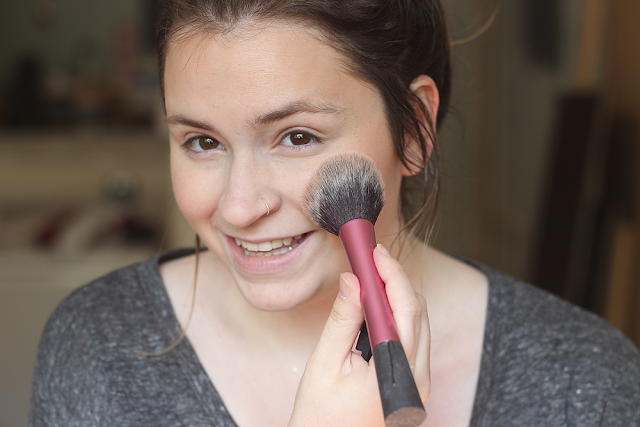 It looks funny but it's the best way to find the apples of your cheeks and blush them up! 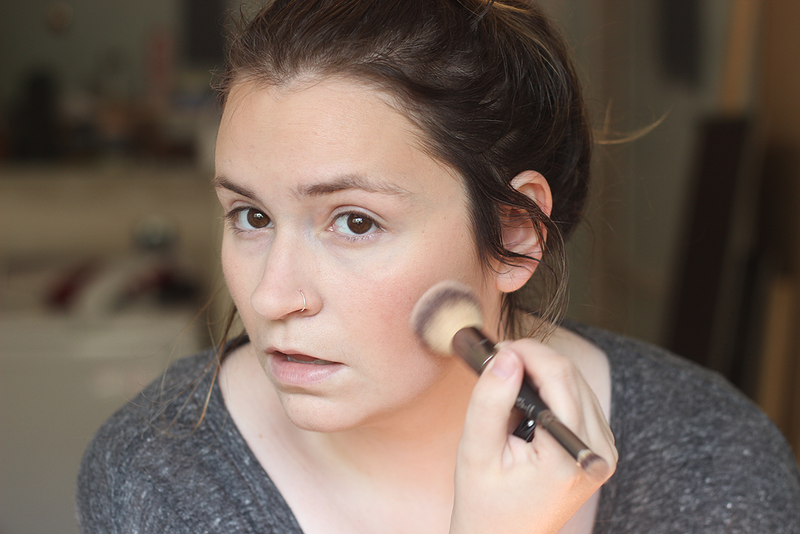 I used the Natural Blushing Powder ($29.99) in Honey Glow and oh my gosh, guys - this is my fave blush right now! It's the prettiest pale pink with it's coloring from organic raspberries and cranberries. Yum! We're almost done, guys! I always curl my lashes before applying mascara as mine are super straight. 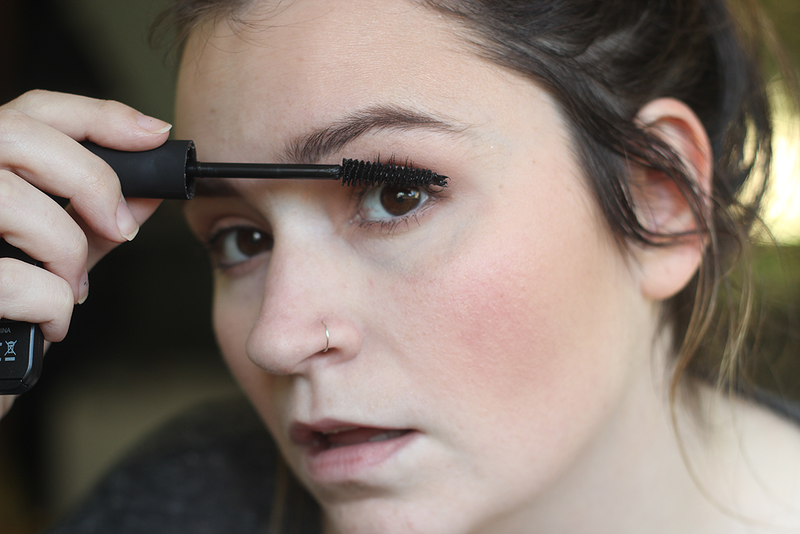 I used the Lengthening Mascara ($19.99) and was pretty happy with the lengthening I achieved with it. The formula is slightly more wet than I normally use but I didn't have any issues with clumpy or "spider legs". And lastly, the lipstick! It's the icing on the cake, no? 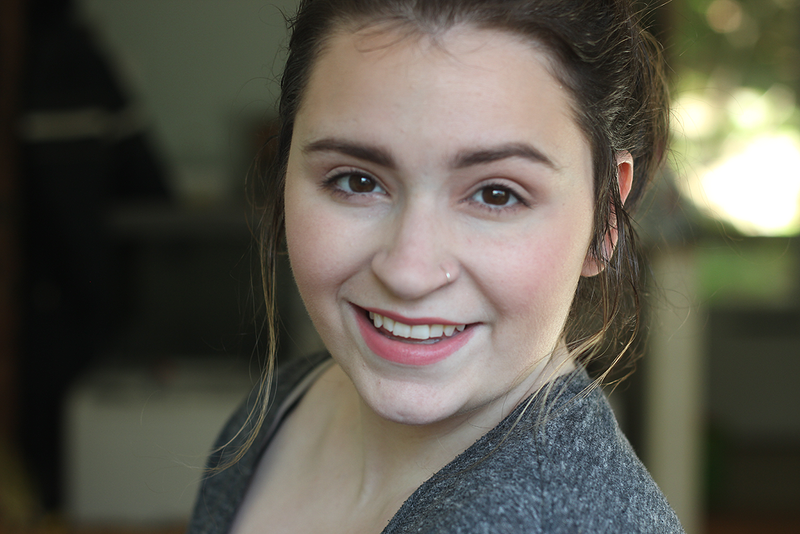 I used the Sheer Satin Lipstick in Coral Crush ($24.99). It is slightly more pink than coral but totally works for me. 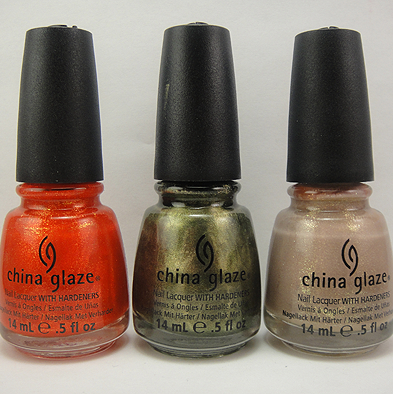 It's was moisturizing and pigmented and smelled ah-mazing! What do you think? 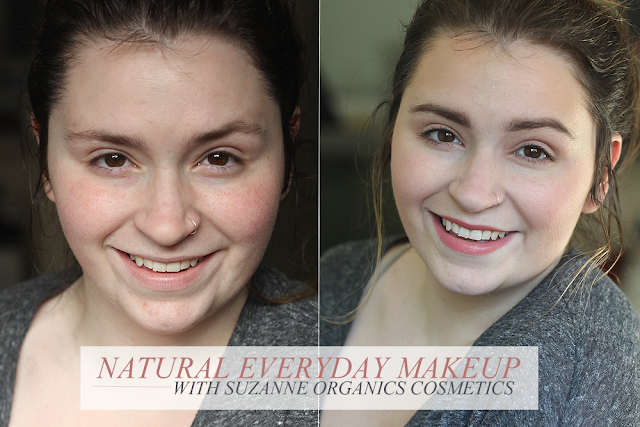 Would you give SUZANNE Organics Cosmetics a try? 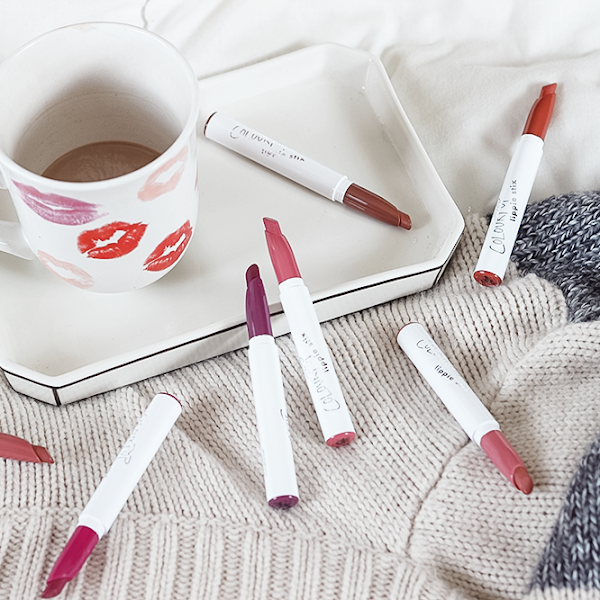 If you do, click the link above and use the code: PRIMP20 for 20% off your order!